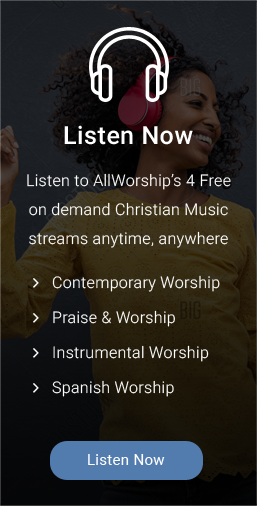 AllWorship has partnered with Christianbook.com to offer great deals on Christian books and music. Link to the AllWorship Music Store at Christianbook.com. 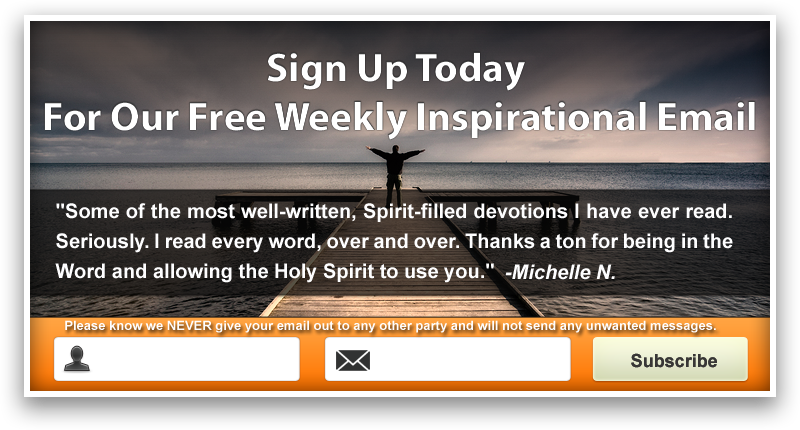 Link to the AllWorship Book Store at Christianbook.com. Link to the AllWorship Merchandise Store at Spreadshirt.com. 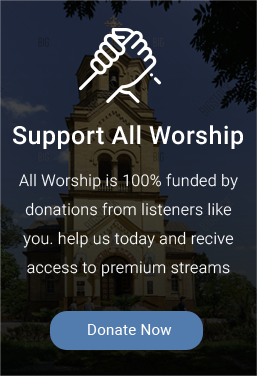 Your purchases help support AllWorship.com. Thank you!